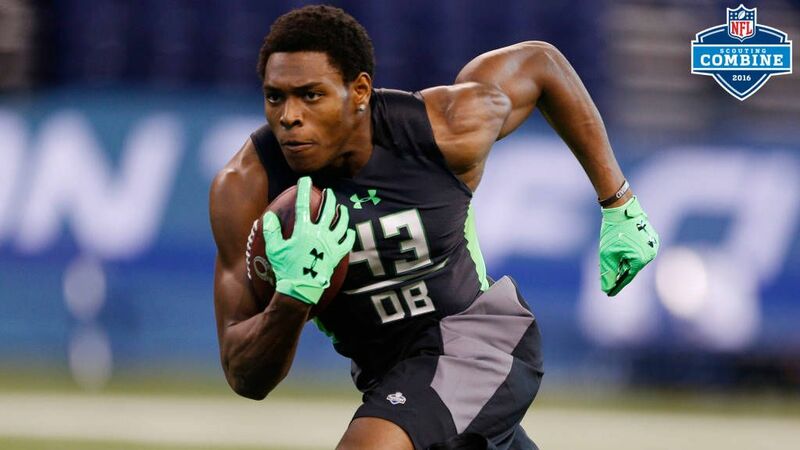 TALLAHASSEE, Fla. – Jalen Ramsey was considered one of the top draws at this year’s NFL scouting combine, and he more than lived up to the billing. The former Florida State star captured the headlines from the event with an electrifying performance that included best-in-position marks in both the broad jump and vertical jump. Both Todd McShay of ESON and Mike Mayock of the NFL Network rate Ramsey as the top defensive back in the draft. And there’s an outside chance that Ramsey that he could be the second straight Seminoles selected No. 1 overall. Ramsey’s hometown team, the Tennessee Titans, hold the No. 1 pick. Bucky Brooks, an analyst for the NFL.com, listed Ramsey first among the winners in his combine winners and losers column. “With Ramsey’s resume full of splash plays and knockout hits, he cemented his reputation as a top-five talent with his strong performance,” Brooks wrote.